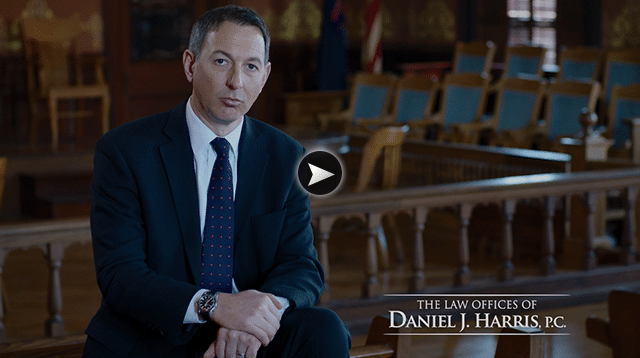 J. Timothy Esper | The Law Offices of Daniel J. Harris, P.C. 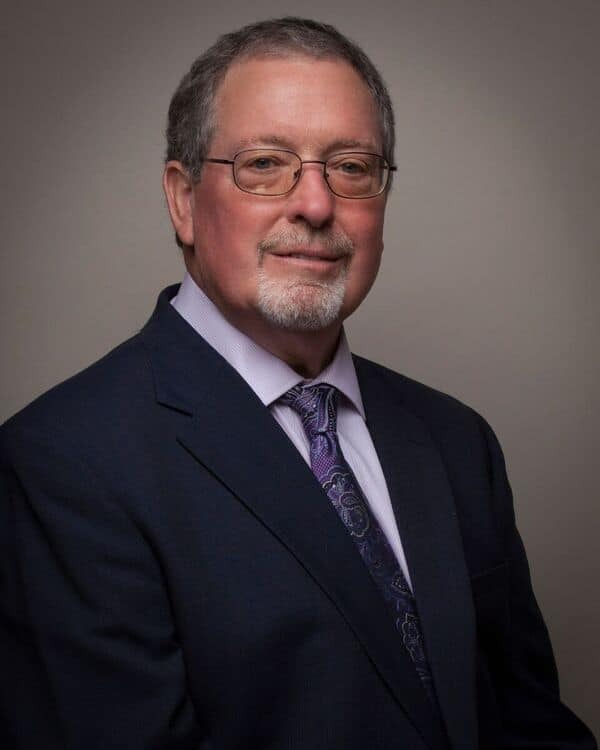 Tim Esper brings over 39 years of legal experience to the firm and handles primarily workers’ comp cases. He will provide practical advice at no charge to help you secure payment of your benefits without lengthy disputes. When companies don’t pay, he will take your case to a hearing to win your benefits or the best possible recovery. He takes special care to explore all sources of income for injured workers including disability pensions, social security disability, and other disability and insurance benefits.